EXCLUSIVE | Malaysia Airlines is exiting the first class market and will rebrand its Airbus A380 and A350 first class cabins as an upgraded version of business class dubbed Business Suites. 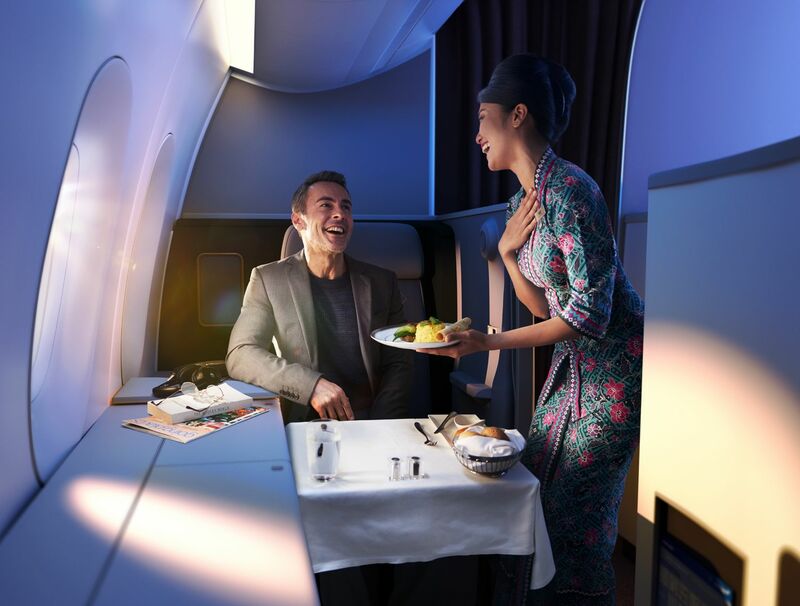 This change is in name only, however – Business Suites passengers will enjoy the same meals and drinks, inflight amenities, pyjamas and Malaysia Airlines lounge access as they would in first class, although pricing will be pitched halfway between business and first. The Oneworld member offers first class on only two jets in its fleet. The Airbus A380 superjumbo have six spacious ‘open suites’…. … while the newer Airbus A350s include a four-suite cabin with privacy doors. Malaysia Airlines will officially launch its new Business Suites class on Wednesday December 12, and is prepared for the inevitable confusion among passengers. Which begs the question: why change the name at all? “We realise that with the recent economic situation a lot pf people have moved away from first class, and a lot of corporate passengers now have the limitation of not flying first class (due to) corporate policy, so we want to cater to that market and open it up,” Lau tells Australian Business Traveller. In other words: passengers seeking a better-than-business-class experience can fly in what is ostensibly first class but book it under the more innocuous banner of Business Suites. 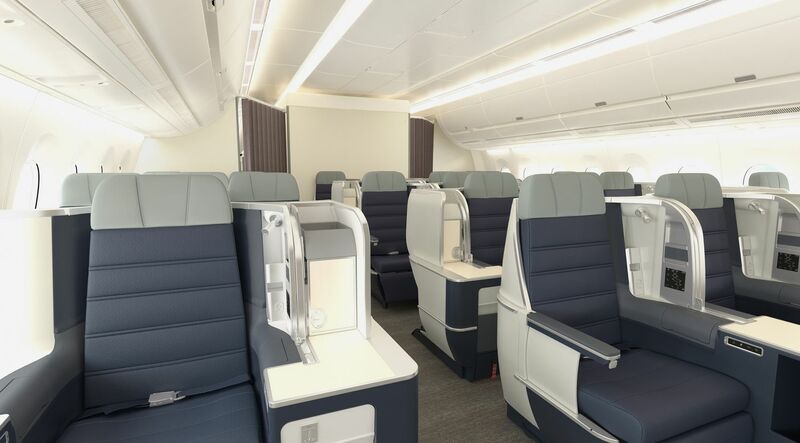 Lau says that Malaysia Airlines' Business Suites fares will be priced halfway between its current average business class and first class rates, which will also provide an opportunity to upsell business class passengers into first class – albeit under another name. At the same time, Lau rejects claims that Malaysia Airlines’ first class is not competitive with the latest first class suites of its competitors and that this has been reflected in low passenger numbers. 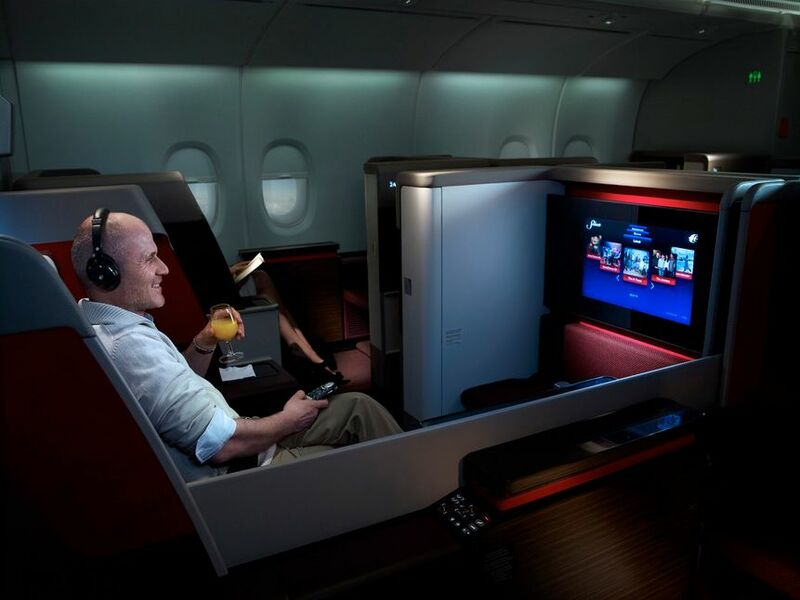 Lau is also aware that ‘business suites’ is both a generic term for the new generation of business class with privacy door, such as Qatar Airways’ Qsuites and Delta Air Line’s Delta One suites, as well as Oneworld partner Qantas using Business Suites as the name for its latest Airbus A330, Boeing 787 and soon Airbus A380 business class seats. Malaysia Airlines' intends to price its Business Suites halfway between the current average business class and first class rates. That's an appealingly small delta between business class and Business Suites when you consider the improvement in the seats alone, especially on the Airbus A380. Interestingly, the second of Malaysia Airlines' two daily Airbus A350 Kuala Lumpur-London flights – MH2 – showed two of the four Business Suites selling markedly less than business class, at MYR16,247 (A$5,405) versus MYR19,090 (A$6,350). Malaysia Airlines says that Business Suites fares have the same flexibility as when they were first class, as they occupy the same fare codes( A, F and P). That premium positioning will include access to Malaysia Airlines’ first class lounges at Kuala Lumpur and London, with KL's First Class Golden Lounge being renamed as the Business Suites Golden Lounge to reflect the airline's post-first era. However, Business Suites passengers won't be admitted to the first class lounges of Oneworld partner airlines such as Qantas when Malaysia Airlines' A350 and A380 jets fly between Sydney and Kuala Lumpur (unless of course they also hold Oneworld Emerald-grade frequent flyer status). 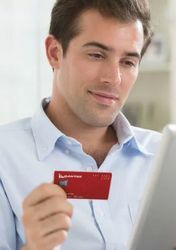 From a points-earning perspective, Business Suites passengers will earn the same number of Enrich Miles as did first class (again, under the same A, F and P fare categories), although how Oneworld partner airlines classify Business Suites earning rates under their own frequent flyer schemes remains to be seen. Redeeming frequent flyer points on a Business Suites trip will require fewer points than today’s first class but more than business class, as a reflection of the revised pricing scheme. 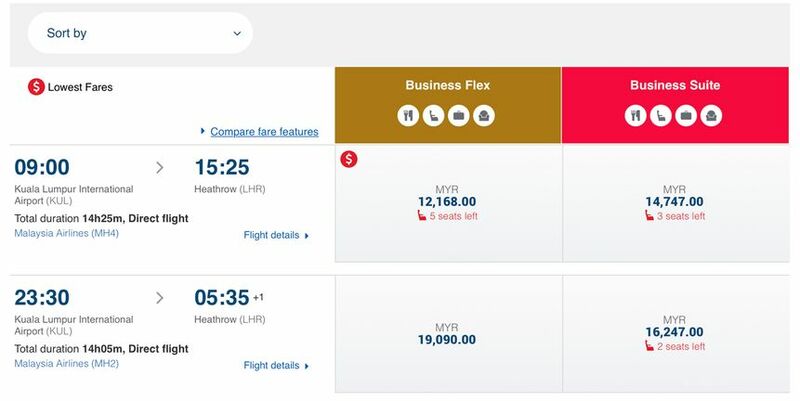 The cost of upgrading from business class to Business Suites has also beed reduced, compared to first class: a business-to-first upgrade between Kuala Lumpur and London currently requires 85,000 or 95,000 Enrich Miles depending your ticket category, but business-to-Suites will be just 70,000 or 80,000 Enrich Miles. Malaysia Airlines rosters its six Airbus A350s onto the flagship Kuala Lumpur - London route, along with services to Tokyo/Narita and Osaka and, based on seasonal demand, Sydney. Although the Airbus A380s are primarily used for Islamic pilgrimages to Mecca, they also appear on popular routes such as London and Sydney to satisfy increased demand during peak seasons. Is MH bringing their A350 to Melbourne? They have recently started SYD - KUL. Any idea guys? Well this certainly qualifies as an interesting move! I wonder how many travel managers will fall for the "Business Suites is business class" line and not notice the same booking codes as first class? Agreeing with Mal. I can see what they are trying to do but will it work ? This is a creative solution to a first class product that's simply not competitive, especially on the A350s, and which is not selling from what I can see. It's a surprise they are not changing anything but the name and the price though. If MH can convince business class passengers to buy up to Business Suites or if this lets some business travellers sneak their way into what is otherwise first class, good on MH. There was economy, business and first. Then, economy, premium economy, business and first. BUT NOW, it would be economy, premium economy, business and premium business! Smart move to SCAM companies into buying first class. Not sure it that works but ok. Their first class is uncompetitve and now that seems a bit more fair. I welcome the discounting of the first class product! Can I assume , if I redeem from one world partner , Mile required still first class amount . This will be very comfortable option from Australia to KUL. The pricing now more aligned with what is offered. Good move I say, who doesn’t want cheaper first class opportunities? So this is basically just a rebranding exercise? This would be appropriate for Qantas to do also. Their a380 "First" class hasn't kept up with the times, and recognizing that with lower fares and a new name would be more indicative of the actual product. Vast vast majority of corporates (unless you’re C level) top out at business class, and I’d be surprised if ANY travel manager approved “Premium Business” period. With booking classes really reflecting First this is a hard sell, and my bet is corporate booking tools return “out of policy” response. Honesty in marketing! Qantas could learn from this. How will partner airlines award redemption work ? Counted as business class such as 40,000 one way SYD-KUL ? I'm booked on a first class flight SYD - NRT via KUL using points, does this mean I won't have access to the Qantas Syd F Lounge? I have already been ticketed in "First" cabin and class "P"... I will check the redemption rates tomorrow and report back here. Let us know how you go, it’s a good question.. 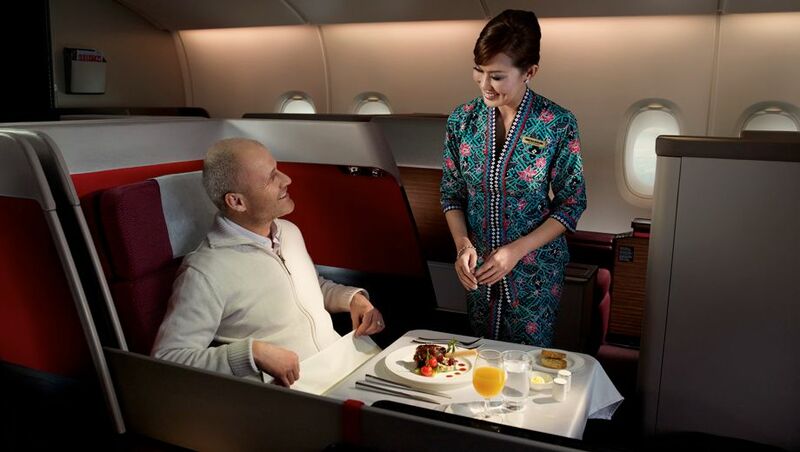 Comment on "Malaysia Airlines rebrands first class as Business Suites"